Now you can have a refugee Prawn of your own! 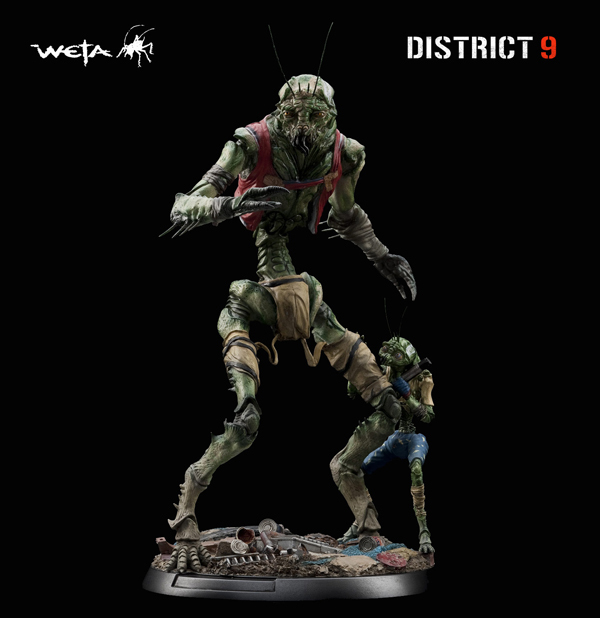 From Weta comes this awesome new collectible figure of Christopher Johnson and Son, from the Sci-Fi summer blockbuster DISTRICT 9. The figure is 1/6 scale and were sculpted by Weta sculptor David Meng. 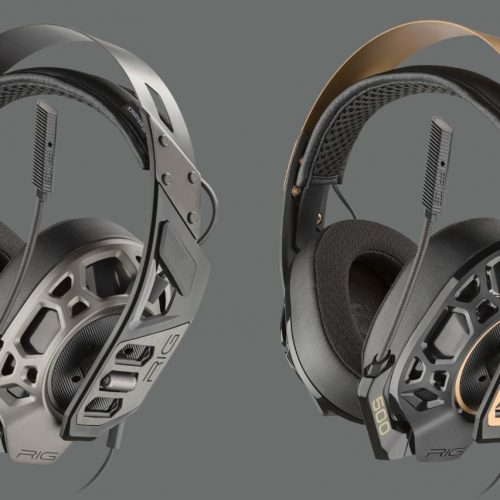 They’re are a bit pricey but for something that looks less like a figure. 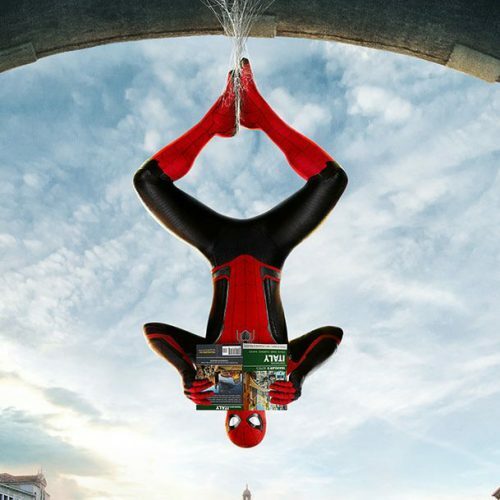 and more like actual production concept art, but it is well worth it. 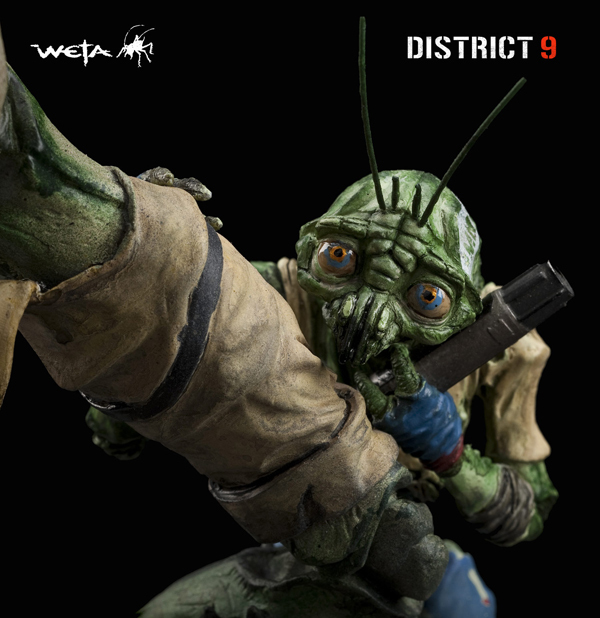 Expect to see more collectibles from DISTRICT 9 very soon.